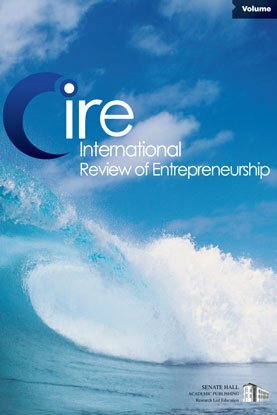 In this paper attention is paid to the influence that ‘outsiders’ exert on the innovative behavior by medium-sized firms. We see ‘outsiders’ as people who are independently involved in the firm. From our empirical research it appeared that, in comparison with firms which do not employ ‘outsiders’, firms which do work with ‘outsiders’ invest more often in new products and services. Both the presence as such and the intensity of the presence of the ‘outsiders’ are important for this innovative behavior. Therefore, our conclusion is that the influence of ‘outsiders’ can inspire the entrepreneur to undertake innovative behavior and prevent the entrepreneur from being too preoccupied with his daily business.